Is your system throwing .NET Framework error 0x800736b3? Are you unable to download .NET framework on your Windows 10 system after upgrading or updating? Or getting error code 0x800736b3 while trying to update your computer? No matter when and how you are getting error code 0x800736b3 as once it affects your computer or laptop then you should immediately take action to fix it. Before start applying the given solutions, let’s discuss some more about the framework error on Windows 10. Framework software contains more than thousands of pieces of shareable codes for the other installed software to run some common functions. Sometimes, the user may also get “Reference assembly not installed in the system. Error Code: 0x800736B3” while trying to run a game, launch app or execute any other service on the Windows system. Step 2: Choose the Updates and Security option and click on the Update history. Step 4: You have to find out the recently installed cumulative update due to which your system triggering the error 0x800736B3. Step 3: Simply, follow the onscreen instructions to complete the installation process. If you are unable to install the .NET framework due to the given error code then you should go with the offline dotNET Framework installer. Step 1: First you have to visit: https://www.microsoft.com/net/download/framework and go with the matching version. Step 2: Download and save the file. Step 3: Now, run the file and verify it. This process takes a few minutes to accomplish. After installing .net Framework, now try to run any application that was showing an error message and check the issue. Also Read: Fix Common Error Messages on Computer Networks! Step 1: Press the Windows + R to open the run dialogue box. In the run box, type gpedit.msc, and press the Enter key to open the Group Policy Editor and then navigate to the Computer Configuration > Administrative Templates > System. 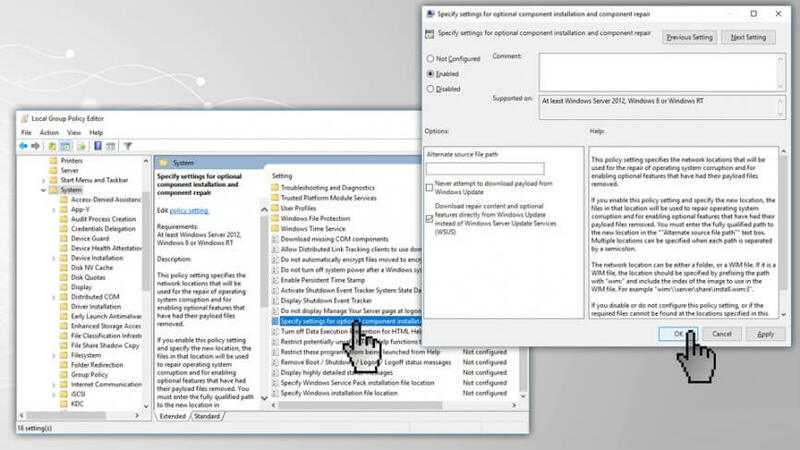 Step 2: You have to search for the Specify settings for optional component installation and component repair option from the right pane. Step 3: In case, it is set to the Not Configured, then you have to double-click on it and set it to Enabled. 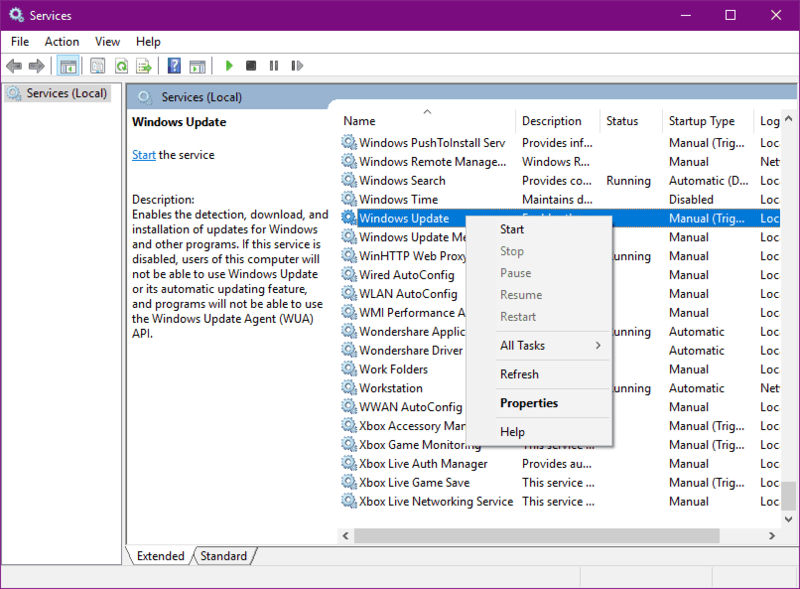 Step 4: At last, turn on the Contact Windows Update directly to download repair content instead of Windows Server Update Services (WSUS) and then click OK. Note: If UAC ask for the administrator password or confirmation then provide the password or hit the Allow. Step 2: Type the given command and hit the Enter key to Run it. Microsoft launched an easy to use tool for fixing the different types of system issues like update errors and more. Step 1: Open the System Settings by pressing the Windows key + I. Step 2: Now, navigate through the Updates & Security > Troubleshoot. 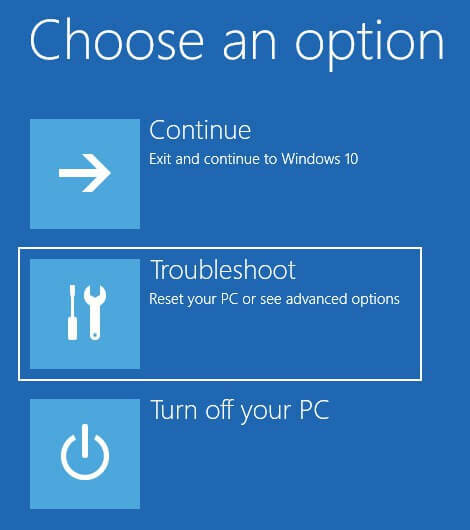 Step 3: Choose Windows Update, and then click on the Run the Troubleshooter. Step 4: Simply, follow the on-screen instructions to accomplish the troubleshooting. Step 5: Reboot your computer. 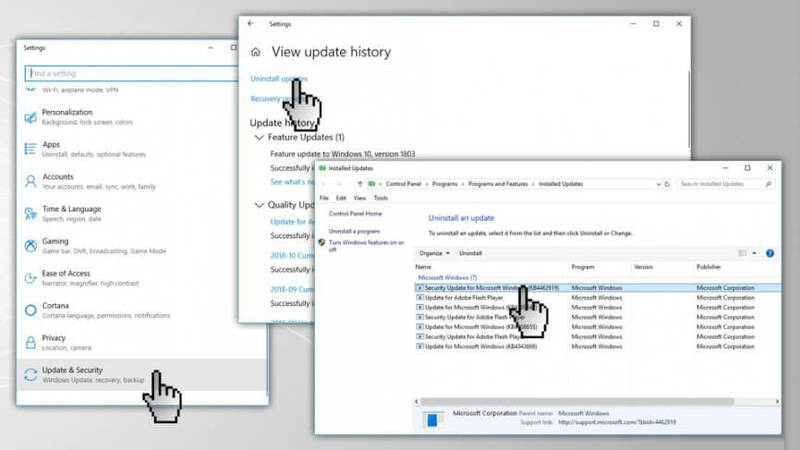 In order to reset the Windows Update component, you should follow the below given steps. 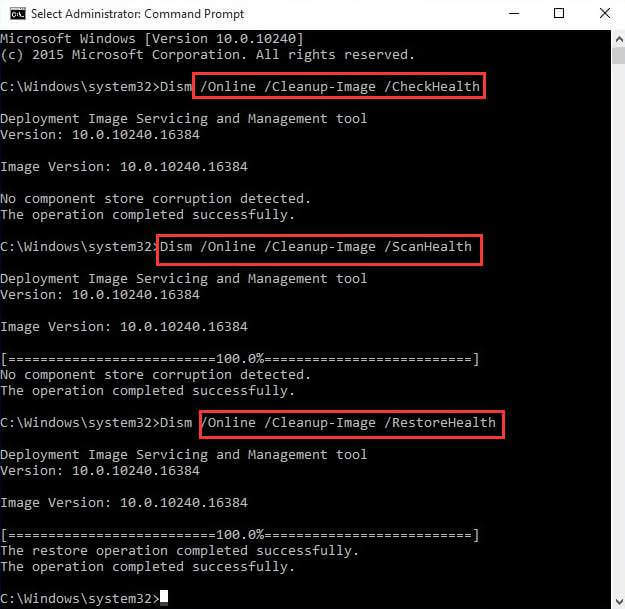 In this method, you have to run the below given commands one by one to reset all the Windows Update components manually. Step 2: Now, run the given commands one by one. To do this you have to Press the Enter key after each of the command. 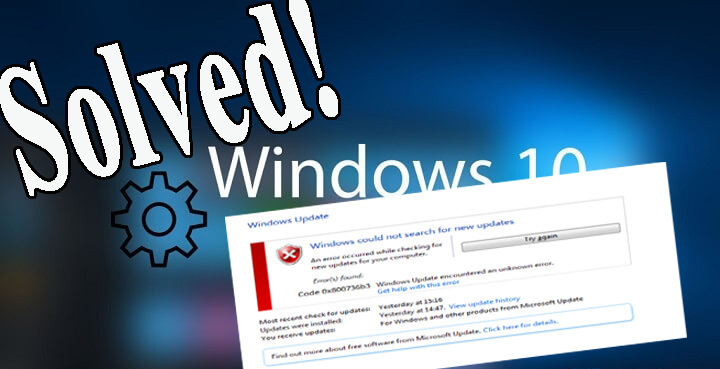 After resetting the Windows update components, now it is recommended to verify the Windows update service and make sure that the service is running without any issue. Step 1: Press the Windows + R to open the run dialogue box. In the run box, type services.msc, and press the Enter key to open the Services window. Step 3: Go to the General tab, and search for the Startup type and select Automatic. Step 4: In case, the service is not running then right-click on it and select the Start. Step 5: Confirm and then close the window. Step 1: Open the run box (press the Windows key + R) and in the run box, type services.msc then hit the Enter key. 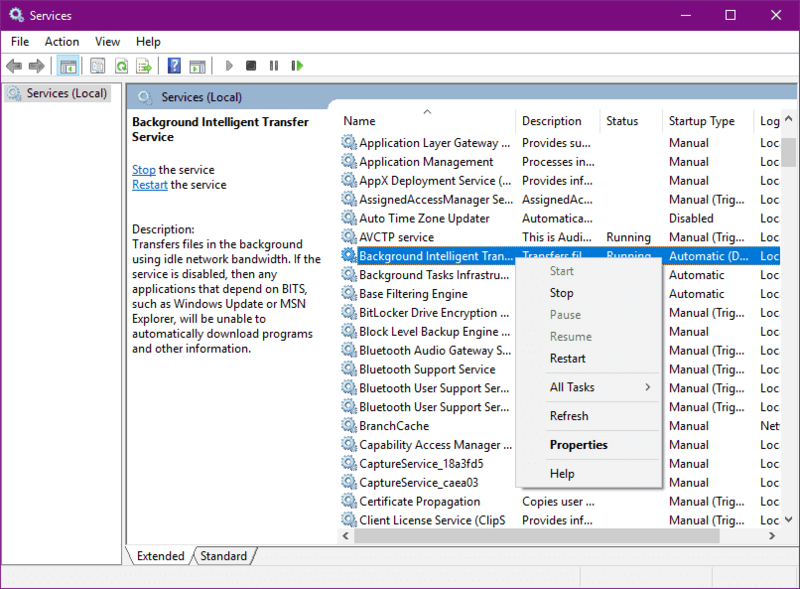 Step 2: Search for the Background Intelligent Transfer Service (BITS) and double-click on it to open the BITS’ properties. Step 3: In case, if the service is disabled then click on the Start button. Step 4: Select the Recovery tab and then verify that the First failure and Second failure are set to Restart service. Step 5: At last, verify all of your selection and then check for updates. Step 1: Go to the Windows Search option and search for the control panel, from the search result select the Control Panel. Step 2: Navigate to the Network and Sharing Center, and the click on the Change adapter settings present from the left pane. Step 3: Select the network that you are currently using, right-click on it, and select Properties. Step 4: In this step, you have to scroll down to the Internet protocol version 4 (TCP/IPv4), and Select Properties. Step 7: At last, save the changes, and reboot your computer. That’s all about the .NET Framework error 0x800736b3, it is hoped that after applying all the above given 10 method your system is now working without any error. 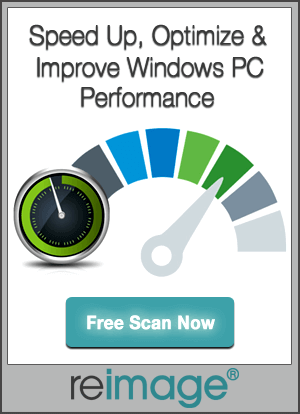 This is the only tool that will help you to make your system error free and fast. It is very simple to operate this tool as it is fully automatic hence you don’t need to do anything manually. Go with this tool once and your system will become like a brand new computer. 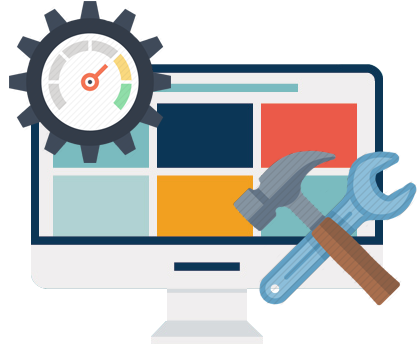 Apply the given Manual & Automatic Solutions to Fix the .NET Framework error 0x800736b3, solutions are tested and effective to fix dotnet framework error.